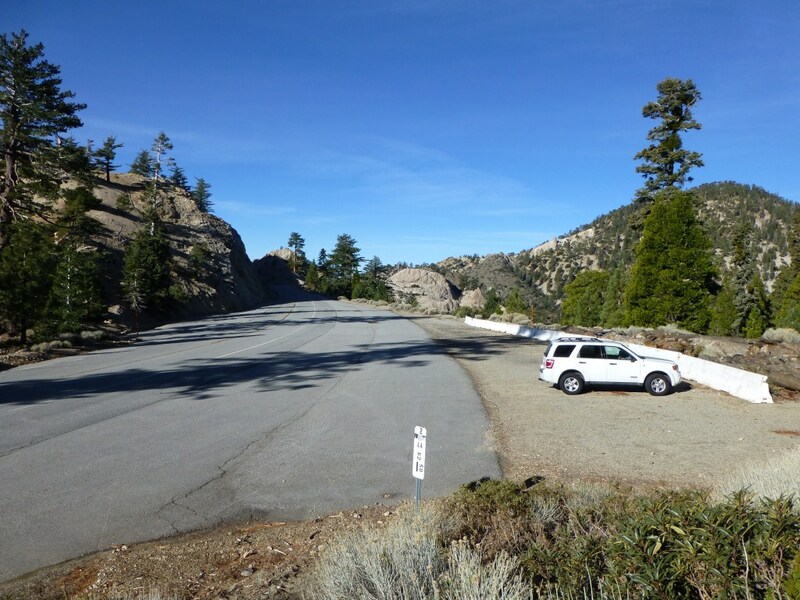 Location: PCT Trailhead west of tunnel along Angeles Crest Highway. 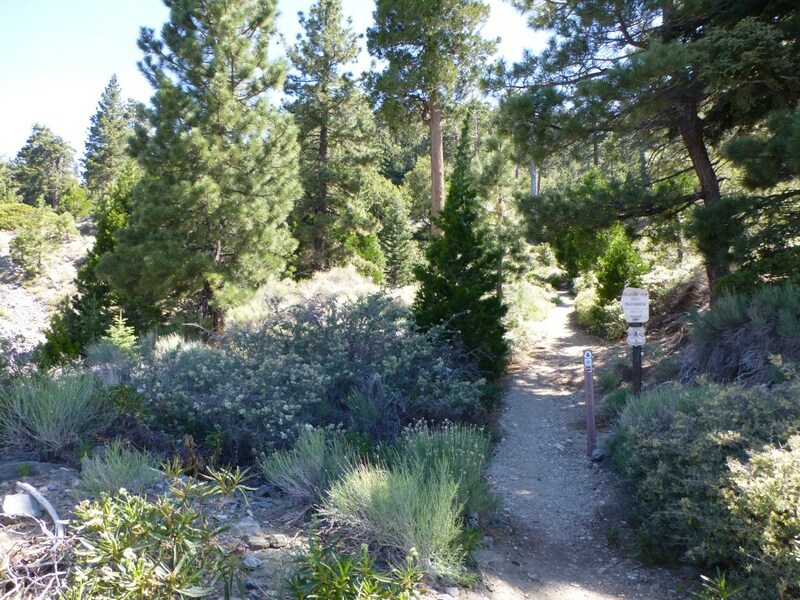 The trailhead is located at the west end of the parking area. 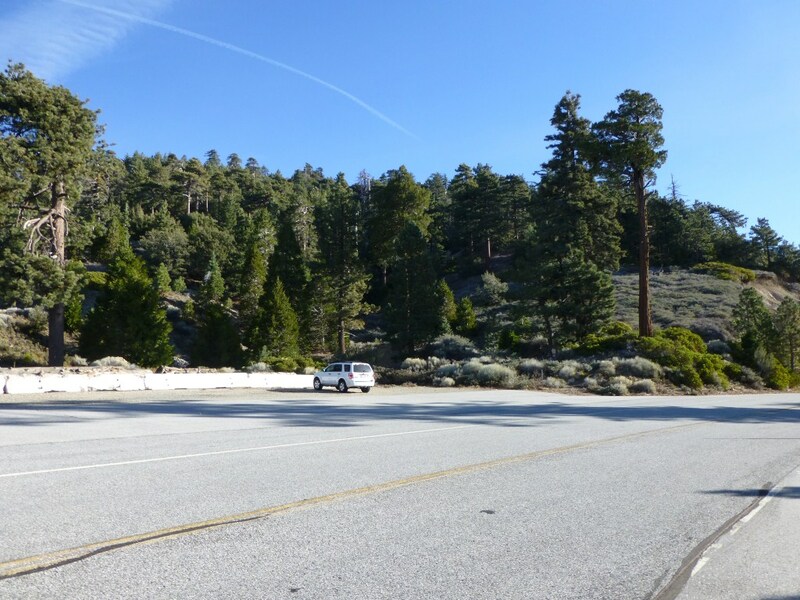 View of Pacific Crest Trailhead heading west (away from Islip Saddle) along Angeles Crest Highway. 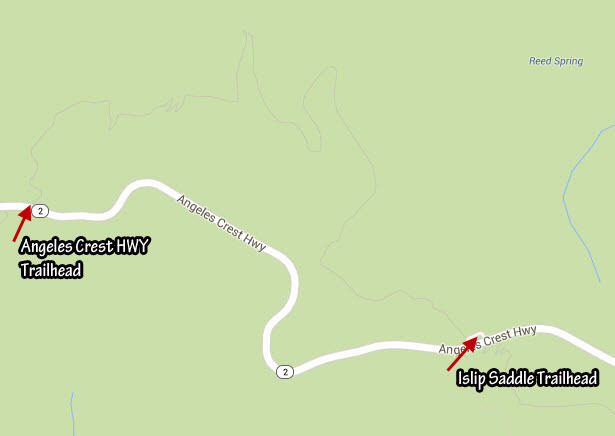 PCT Trailhead at Angeles Crest HWY leading to Pleasant View Ridge. Mt. Williamson Shuttle Hike: 4.1 miles, 1515′ gain, 1545′ loss.